Rico is a young, strong and healthy bulldog. He carries on the best bloodlines from England and Spain. 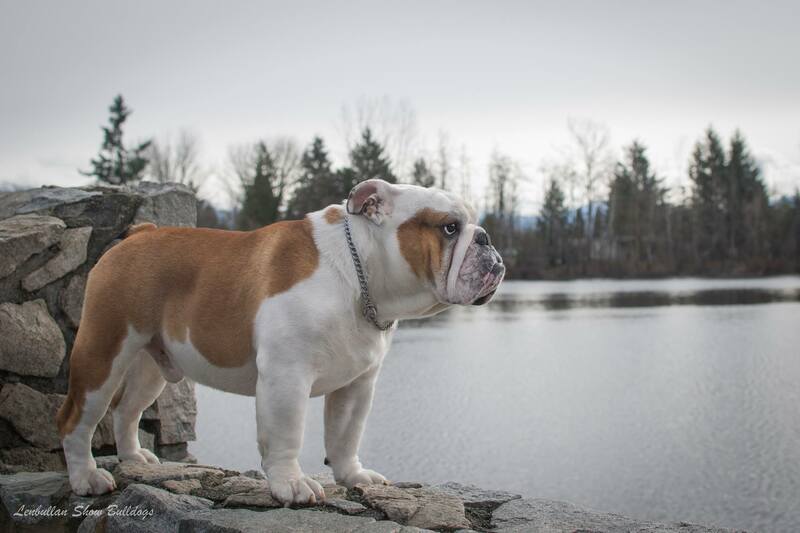 His father is a bulldog who is called a Legend in Bulldog World. Rico is an active show dog, who constantly makes us proud and happy by his high wins in rings. Rico is a proven stud dog. His stud fee is 800$.